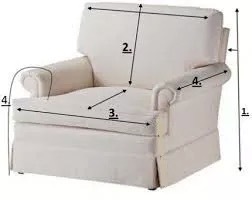 Measuring chairs to estimate meterage for upholstery does not have to be difficult. There are eight measurements you need to take to make sure you order the correct amount of fabric. While Fabric House is always happy to assist you in your fabric choices, you will need to be prepared with some measurements before you can be certain that we have sufficient stock of the material you choose to complete your job. Depending on your piece, and the fabric you choose – not the material, but the pattern – you may need more or less material. Less material for solid colours, more material for patterns. To find out exactly how many metres you will need, it’s best to have the measurements of your piece and know the fabric you’re going to apply – the horizontal and vertical repeat. Sometimes, it won’t make a difference but for very large and unique patterns it can mean a lot more fabric. The more unusual the shape of your furniture, and the larger your pattern repeat, the more important it is to get all measurements. Below are the 8 measurements you need to take, and all should be in cm. Width across back from edge to edge. 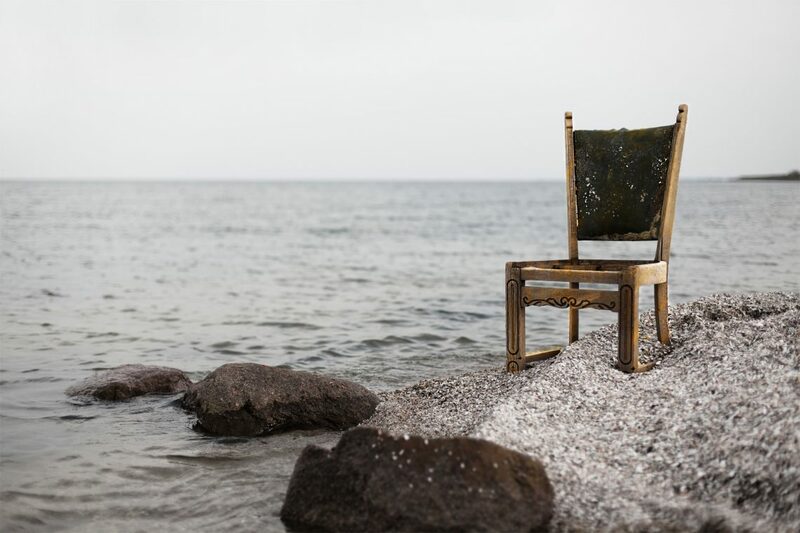 Width of back cushion (if applicable). Width of seat cushion or attached seat. Length around arm from seat to floor. With all that done, you can now estimate how much material you will require and Fabric House can advise on extra requirements if you choose a patterned fabric. We’re always happy to help with the process, and advise you on how much fabric you should order. Once you have your measurements and you can use our Meterage and Suitability Filters within our shop, to narrow down fabrics for your needs which are within your required quantity. Due to the nature of our fabrics, once they are sold we’re unable to re-stock so it’s important to be sure of your needs before you order, and we encourage you to order samples, they’re free! Ready to shop? Check out our beautiful range of designer fabrics suitable for upholstery, curtains & soft furnishings. WHERE TO BUY UPHOLSTERY FABRIC IN AUSTRALIA?